How Seniors Can Prevent Tooth Loss? 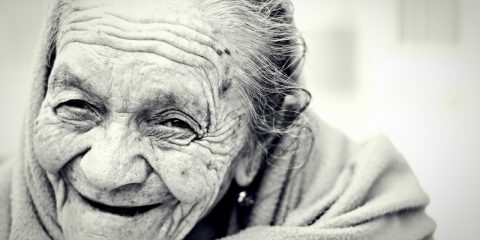 How Seniors Can Prevent Tooth Loss By Lucy Wyndham Sadly, about 27% of seniors over the age of 65 have no remaining teeth, as per the NIDCR. A study by CW Douglas indicated that in 2000, 35.4 million people in the US wore dentures, and the number will increase to 37.9 million by 2020. The Silberg … Continue reading How Seniors Can Prevent Tooth Loss?